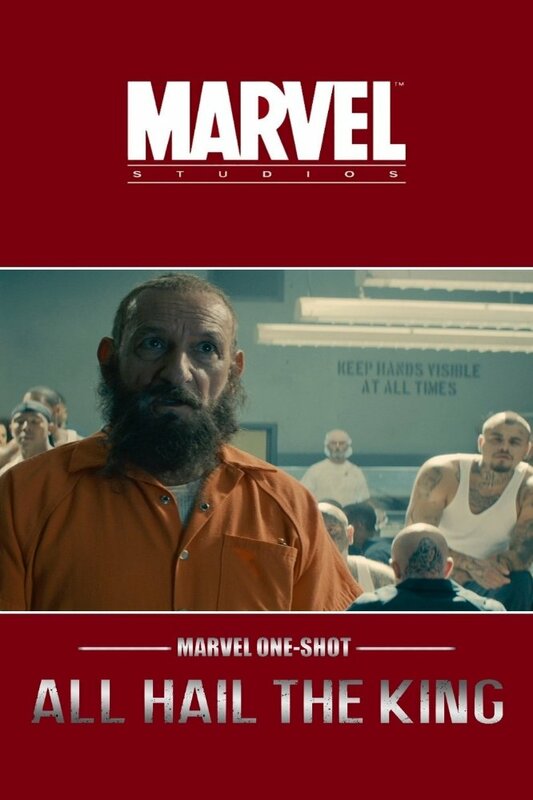 After the events of Iron Man 3, Trevor Slattery is an infamous icon. He's also locked up in a high-security prison. Luckily, his newfound profile has brought him celebrity and protection on the inside - and the actor has gladly agreed to an in-depth profile with a documentary filmmaker. All Hail the King - A documentary filmmaker (Scoot McNairy) interviews "Mandarin" impersonator Trevor Slattery (Ben Kingsley) to unlock the secrets of his past and find out if the terrorist group the Ten Rings really exists.